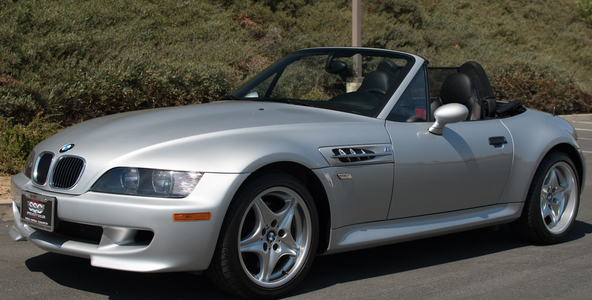 Pmt Estimate: $647 / mo. 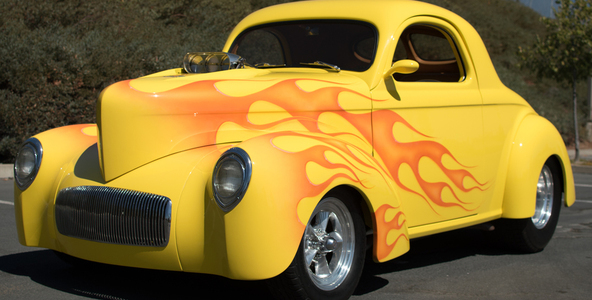 Awesome, one of a kind 1941 Willys Coupe. 392 Hemi V-8 w/ over 700 HP, Turbo 4000 automatic, endless upgrades throughout! Must see! 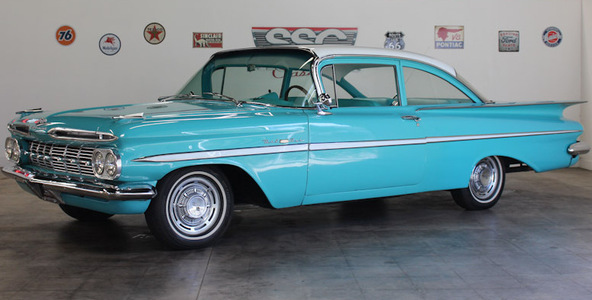 Powerful, Show Quality 1955 Chevy Bel Air Sedan. Stroker 383 V-8, 700R4 auto trans, new interior, chrome and so much more. Outstanding quality! 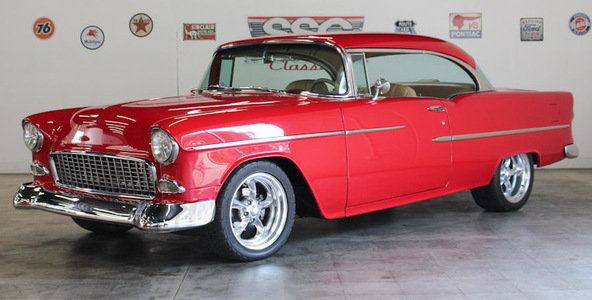 Outstanding Pro Touring 1955 Chevrolet Bel Air Hardtop. 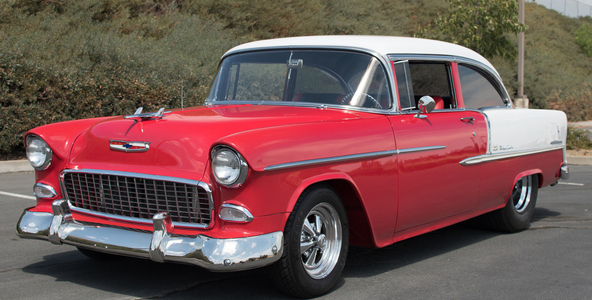 350 GM V-8, 700 R4 auto trans, premium components throughout and world-class build quality! Pmt Estimate: $383 / mo. 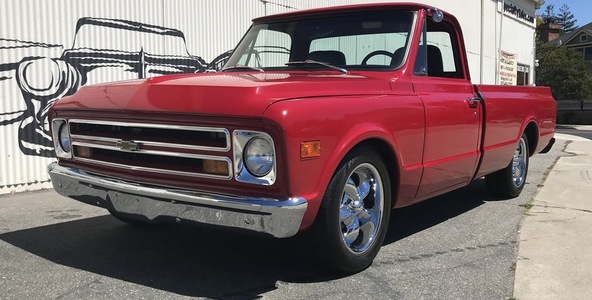 Gorgeous '68 Chevrolet C-10 Fleetside Longbed Pickup! Very high end performer with a 350 V-8, mild cam, Edelbrock accessories, 3 on the tree manual trans & countless other upgrades. Pmt Estimate: $970 / mo. 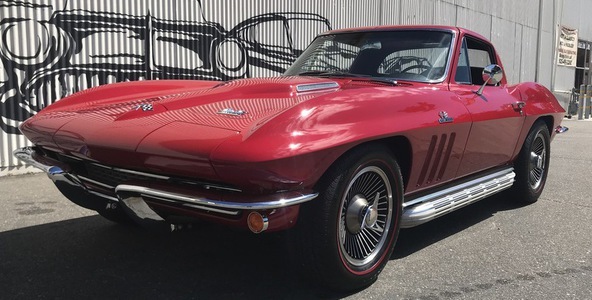 Gorgeous '66 Corvette Stingray Coupe w/ less than 500 miles on complete restoration. 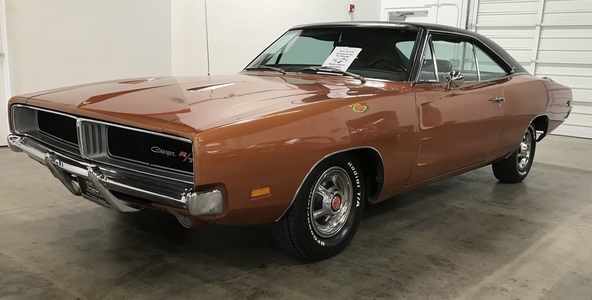 Period correct 427 engine, 4-speed manual, same owner since 1975. 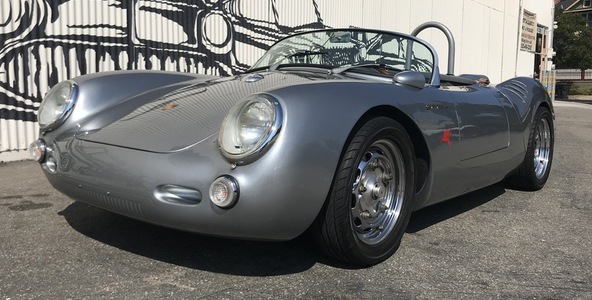 Pmt Estimate: $1215 / mo. 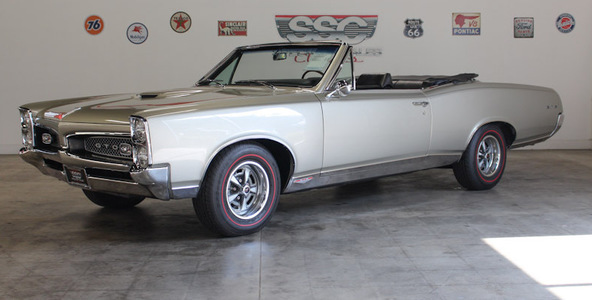 Absolutely Stunning Fully Restored 1967 GTO Convertible with extremely rare Factory A/C, 4-Speed Muncie, Power Steering and Brakes Finished in Beautiful Factory Silverglaze Poly Paint. Pmt Estimate: $375 / mo.